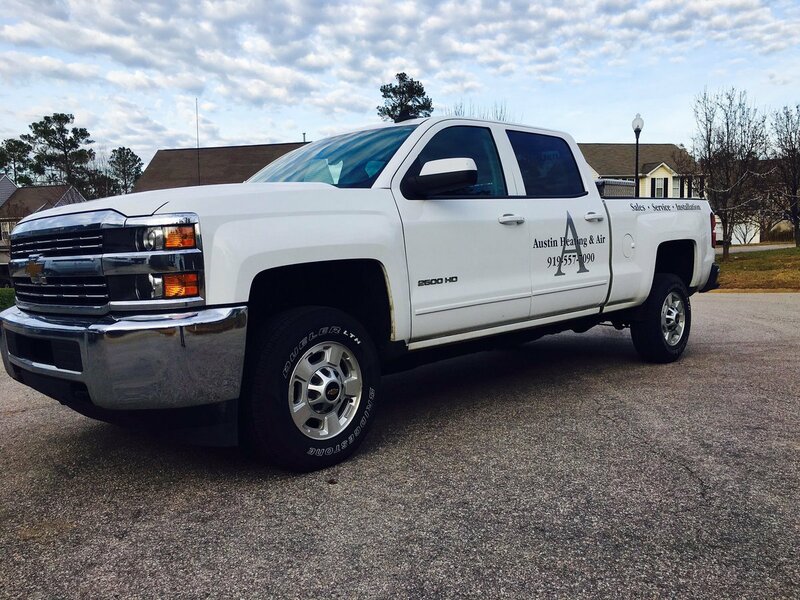 ABOUT AUSTIN HEATING AND AIR CONDITIONING, CO.
Austin Heating and Air Conditioning, Co. is a choice company for all your heating and air conditioning needs in Holly Springs, NC and the surrounding Raleigh areas. We aim for complete customer satisfaction with our affordable prices, superior customer service, quality of work, and honest advice. If you need installation, service, maintenance, repair, or replacement of parts or a whole heater or air conditioner, we can help. 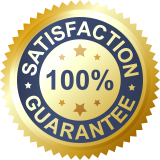 If you are not completely satisfied with our services, we will continue to work with you until the job is done right. We want to make sure you are comfortable and happy every time you use your central heating and air conditioning system.